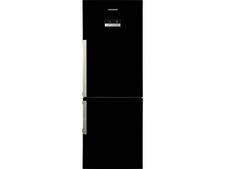 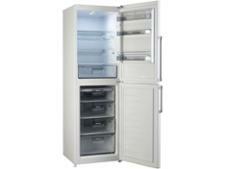 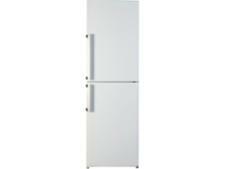 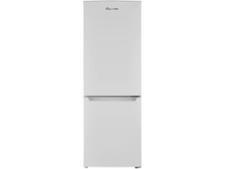 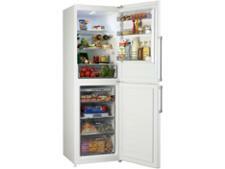 Blomberg KGM9681 fridge freezer review - Which? 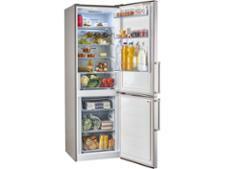 The Blomberg KGM9681 is a freestanding, frost-free fridge freezer with a larger-than-average freezer, so it could be a great choice if you like to store a lot of food on ice. We've tested this fridge freezer to see whether it'll help keep chilled and frozen food last as long as possible - read our full review to see whether we recommend it.